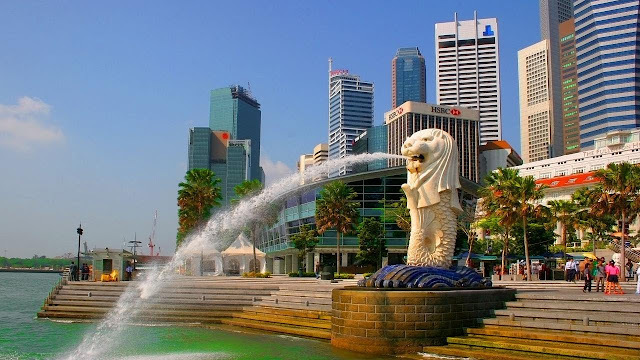 Singapore has become a popular destination in recent years and travelling can be both an exciting and unnerving experience. A place, where visitors can shop and experience variety of culture and traditions. From glistening skyline to excellent infrastructure, Singapore is synonymous with urbanization. 3 Hotels in India That Offer Jaw-Dropping, By-the-Water Adventures! Here are 4 Amazing Things You Can Expect in Goa Hostels! Thinking about giving your 2019 a ‘Goan start’? 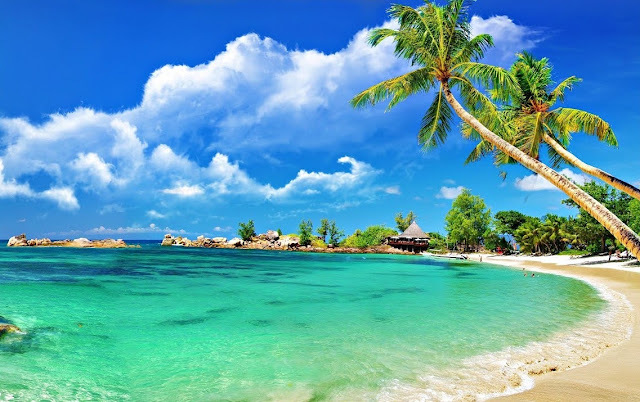 Well, if you are planning a visit to Goa, India, this year then it is time to get little bold and go all out, because Goa is a place to explore and do some of the coolest things. 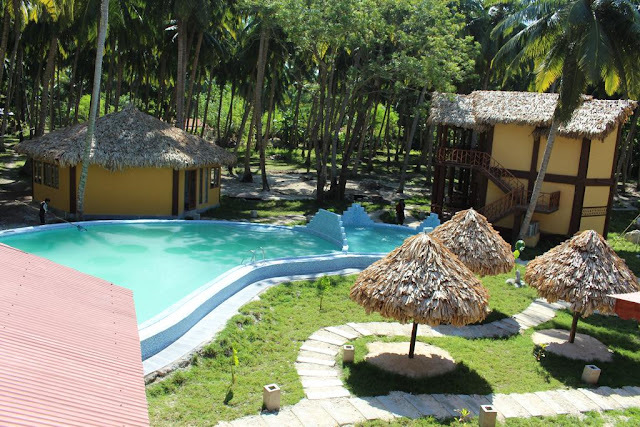 To start with, why not stay in a hostel instead of a regular hotel in Goa? 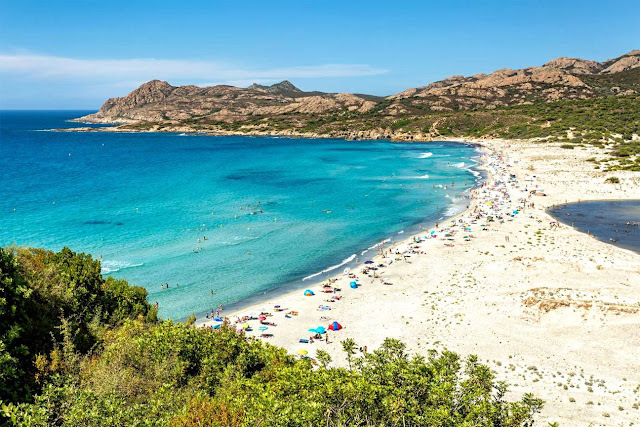 4 Reasons Why You Should Be Booking Your Tickets to Corsica in 2019! Corsica, a haven of outdoor adventures combined with astounding geographical diversity, sends jitters to those who are looking for thrills. Replicating a miniature continent, Corsica, juts out from the foaming Mediterranean like an impregnable fortress, with verdant valleys, vibrant coastal cities and fabulous beaches. 4 Most Unique Hotels In Europe You Must Book Right Now! Experience is the new emotion that every globetrotter craves for! With plenty of places which are equally good, offering numerous things to see and do, only visiting a place is not suffice. So if you are looking for a memorable experience, book yourself a unique stay, which is creative as well as exceptional and make it a holiday you will remember forever. So are you ready? 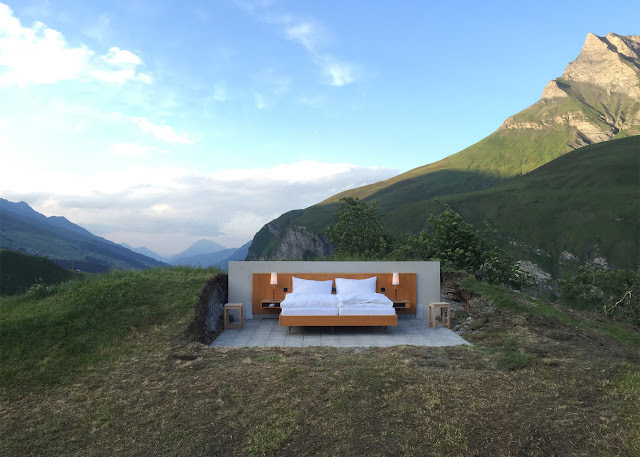 Here is our list of 5 hotels in Europe that are most-talked about and worth looking up for your travels this year: Null Stern Hotel, Switzerland Ever thought about spending a night in the lap of nature? And we mean literally! Null Stern`s unique concept hotel in Switzerland, offers an inviting bed, set out in the open at the altitude of 6,463ft. There are no walls, no roof and you can sleep under the stars and wake up to the misty views of mountains and blue skies. What`s more? You get to enjoy yummy breakfast in bed with a butler delivering it to you. To book cheap flights to Switzerland, click here! 4 Fascinating Cities Around The World To Kick Start Your 2019! 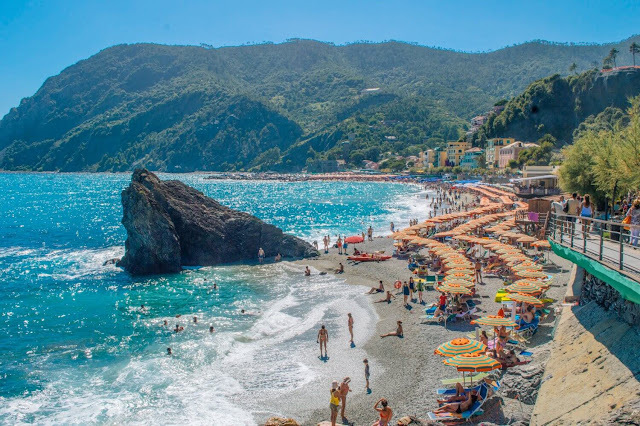 With the onset of 2019, there is no better time to fly overseas, away from all the worries.While there are hundreds of destinations in this world to explore, there are some places that one must visit in this year only. These places are not only steeped in fascinating history, but also have awe-inspiring architecture, fascinating culture and plenty of amazing things to do. 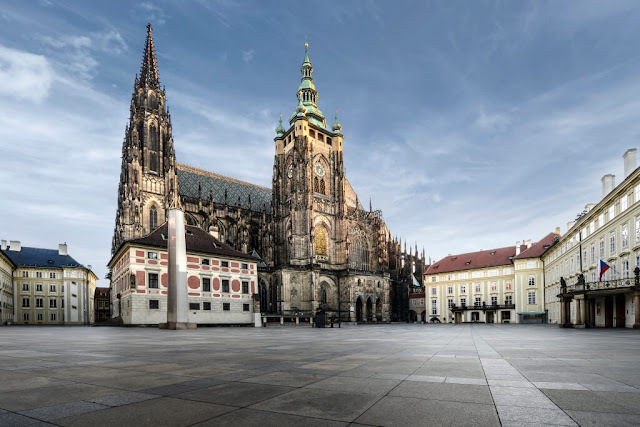 Make these ideal destinations your holiday spots by booking discountedflight tickets for your holidays this year: 1.Prague A city seeped in history, culture and ancient tradition, Prague, the capital of Czech Republic is an ideal place for historians, lovers and artists. From the infamous historic Astronomical Clock which is located in the Old Town Square to the gorgeous Charles Bridge, Prague is a pure joy. Take a stroll across the cobblestoned streets to soak in the history. Visit one of the museums to get deeper knowledge of the country`s history. 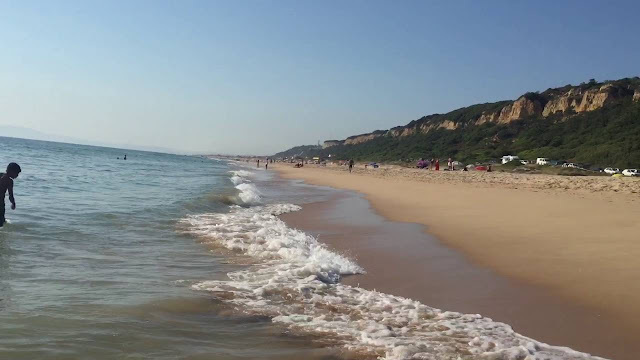 5 Secret Beaches of Portugal That Only Locals Know About! 5 Reasons Why You Should Visit Barcelona In 2019! If Barcelona reminds you only about Flamenco and Bull Fighting, then you don`t even know half of the story. 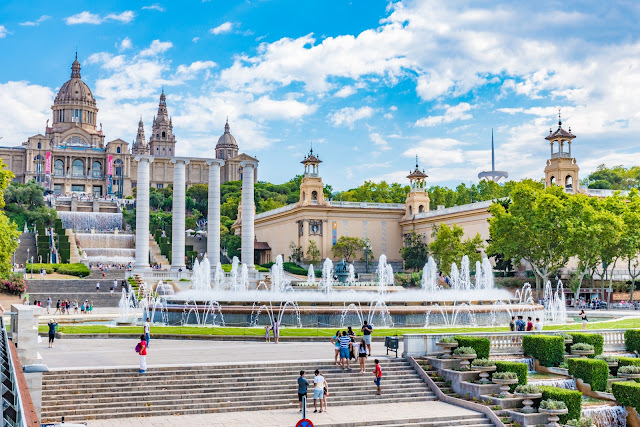 With a distinct mélange of culture and traditions, Barcelona, the capital of autonomous community of Catalonia, completely stands out from the rest of the Spain.